PDF fies are the gold-standard for both professional and web-ready documents, however they can be very difficult to modify and most free PDF readers don’t have any PDF editing features. 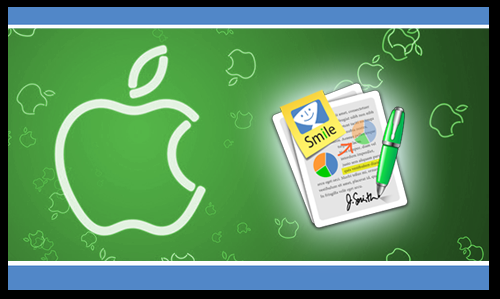 PDFpen from Smile is an awesome piece of Mac software that allow you to take control of your PDF’s for just $30 (limited time 50% discount). Integrate web pages into PDF (complete with clickable links). PDFpen has unmatched PDF editing power and is available as a last-minute and exclusive Tapscape deal for just $30.